Please join us in congratulating the newly-elected members of the Virginia Library Association Executive Committee for 2019! 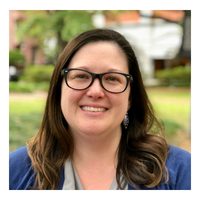 Jennifer Resor-Whicker has been elected to a 3-year term as Vice President/President Elect. Jennifer is currently a Reference/Instruction Librarian at Radford University’s McConnell Library. She has served on the VLA Executive Committee as Secretary (2016-2018) and chaired the 2017 Annual Conference Committee. Kayla Payne has been elected to a 2-year term as Secretary. 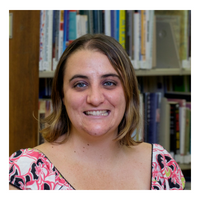 Kayla is currently the Technology Services Librarian for the Staunton Public Library. VLA Officer Elections are held annually in August and September. Elections closed on August 24, with 32% of VLA members participating.